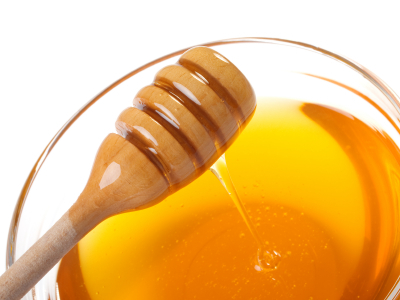 Know Why Ayurveda Counsels Honey? Spring is in the air ! And surely all through the year we all patiently wait for this ‘King of the seasons’! Ayurveda recommends Honey to be taken in this season for enhancing your health and vitality, and staying clear of various allergies and seasonal maladies. This is one reason that motivated me to write down this blog post now. And another even more vital reason is the awareness regarding Honey bee extinction that seems to be setting in. As and when you could be taking Ayurvedic medicine, it is a common practice to be advised by the Vaidya or Ayurveda physician to take your medicine powdered and mixed into honey. This is simple because not only would Honey make it more palatable and digestible, the sweet nectar also tends to enhance the natural properties of the medicine it is mixed into. Ayurveda recommends Honey as natural support that helps mitigate the effect of increased Kapha dosha. For this purpose, you could include a glass of luke-warm water with a teaspoon of honey mixed into it in your early morning drinks. Also, Ayurveda regards honey at large to be immensely advantageous for general well being and for both physical as well as mental fitness. This may be attributed to a number of virtues. Moreover, Honey that is old is particularly light in action, easy to absorb and thus aids in reducing weight and supporting digestion. All the three doshas viz. Vata or the air, Pitta or the fire and Kapha or phlegm; may be balanced with the use of honey. 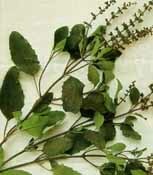 As honey is sweet in taste and has bitter after–taste, it helps combat increased fire. At the same time, being hot in potency honey balances Vata and Kapha. Although, honey has been regarded as ‘drug of choice’ in Ayurveda text for bringing vitiated Kapha back into balance.